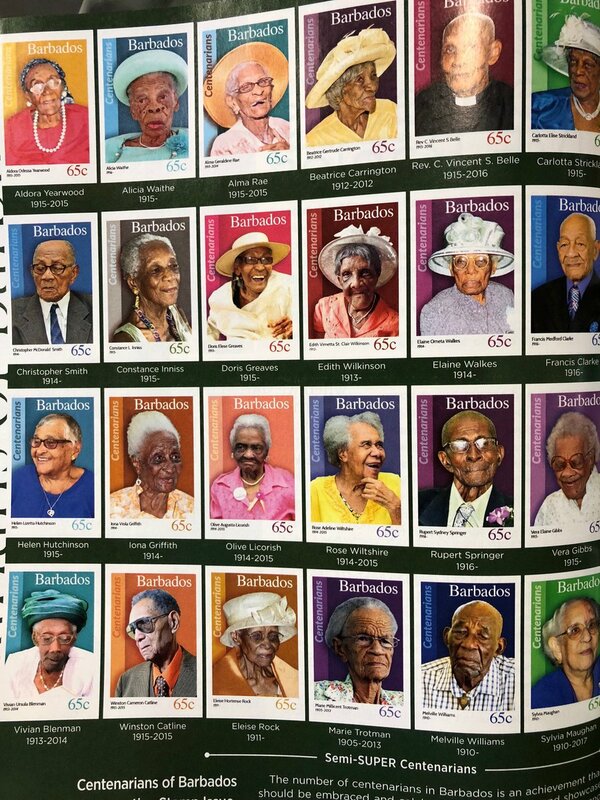 100th birthday is quite an impressive anniversary that only a minority of people get to experience. 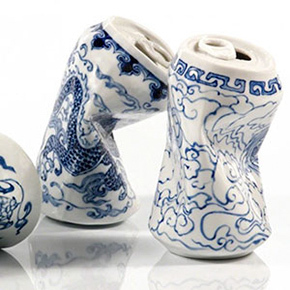 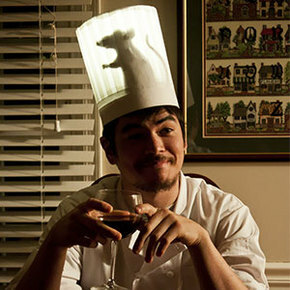 That is why it calls for a grand, nation-wide celebration that will get everyone talking. 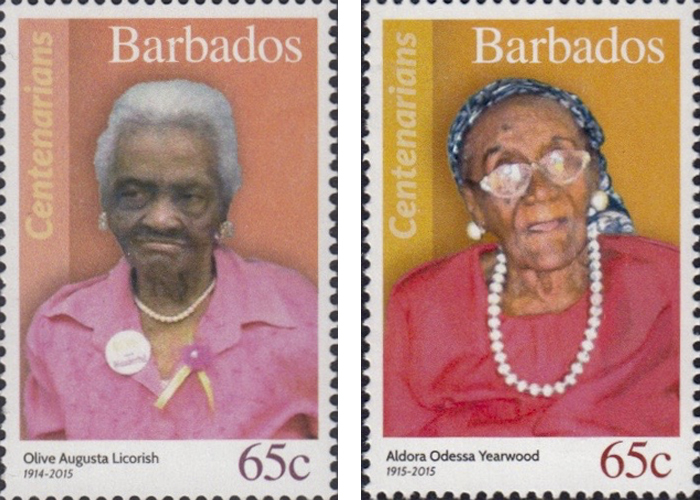 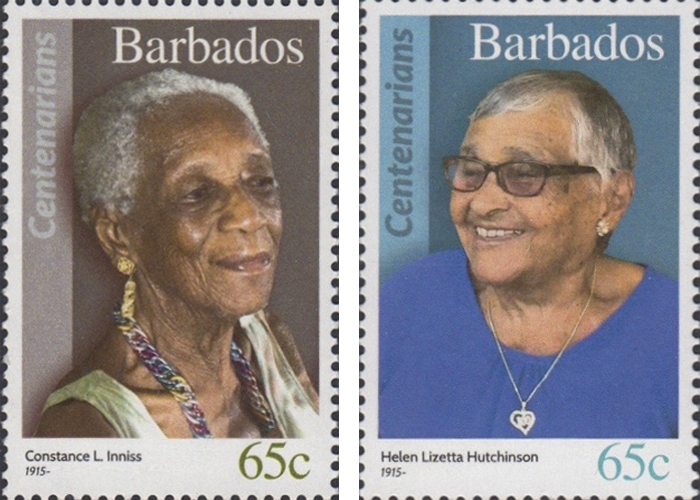 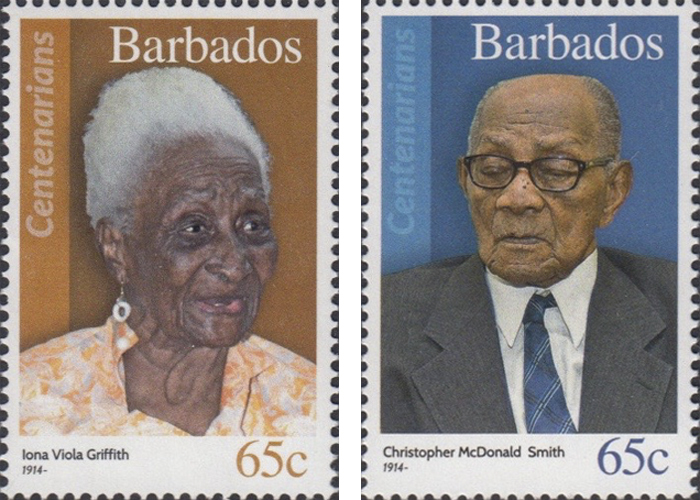 Barbados Postal Service made it happen by releasing a series of postal stamps with pictures of 100-year-old Bajans back in 2016, and people are interested in it to this day. 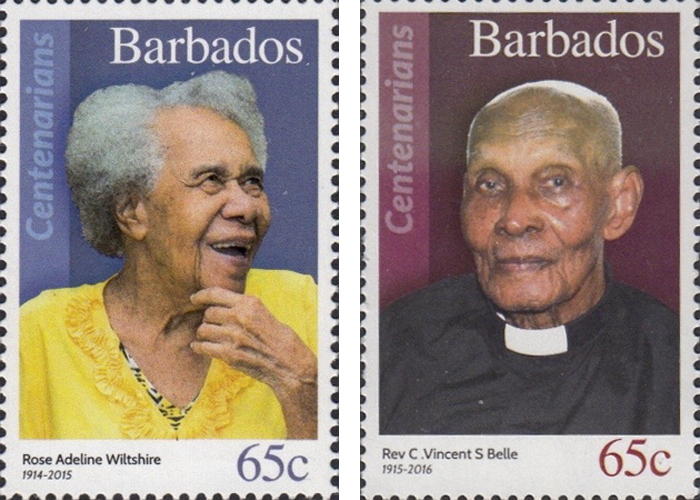 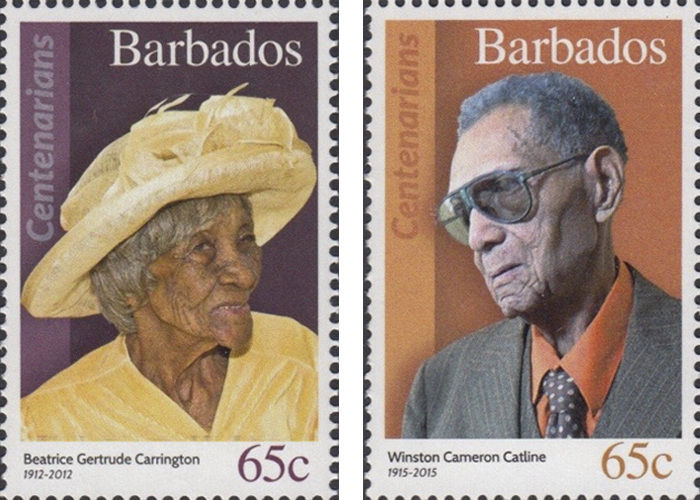 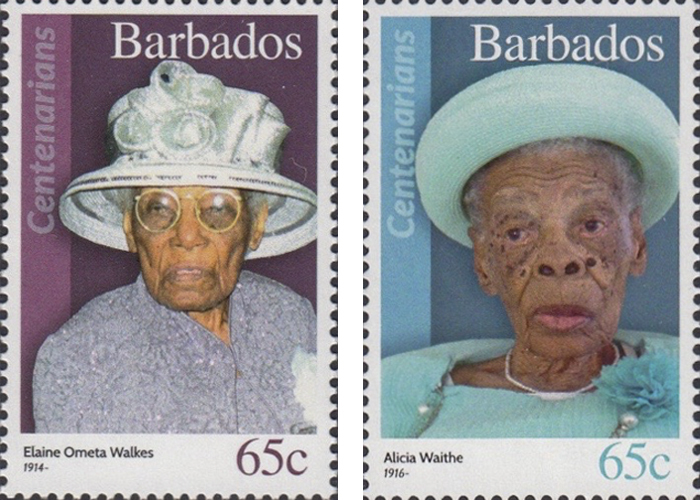 Centenarians of Barbados stamp collection consists of 27 stamps of “individuals who have made an outstanding contribution to Barbados.” According to the official page dedicated to Barbados Stamps, not all of the country’s 100-year-olds could have had their portraits printed, as there were over 100 of them. 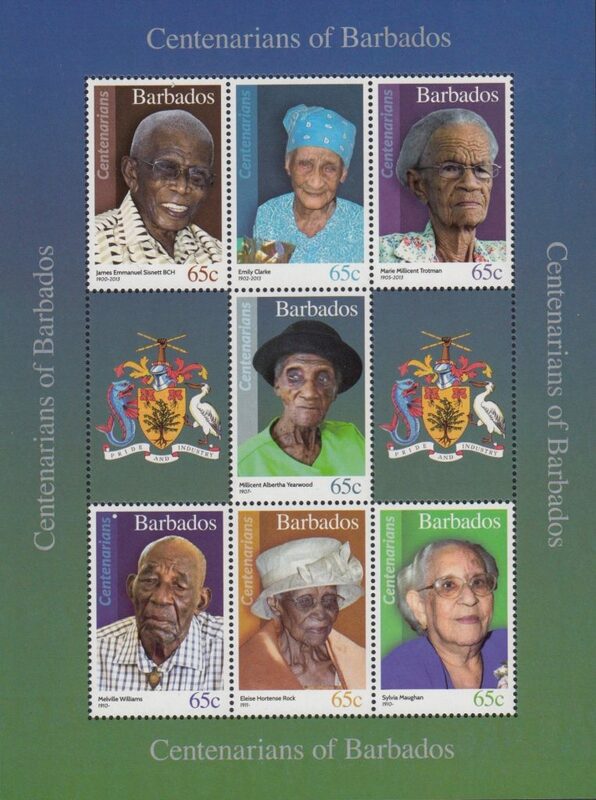 “The last census in 2016 revealed that there are currently one hundred and fourteen centenarians alive on Barbados of which only eleven were men. 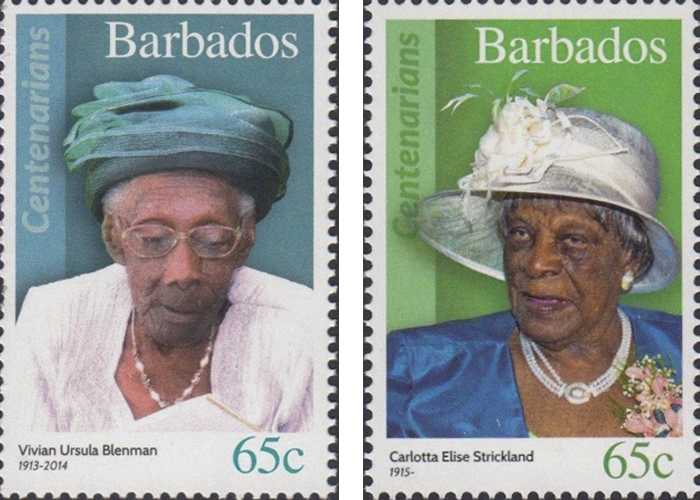 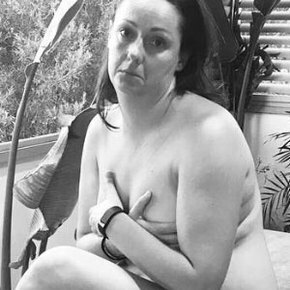 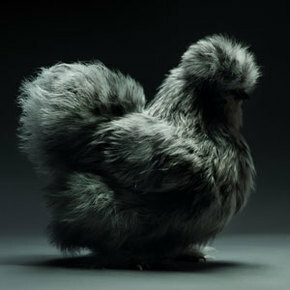 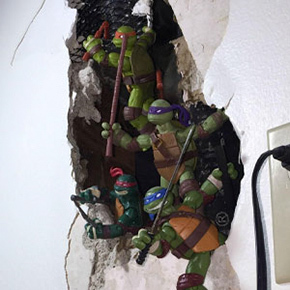 Looks like the ladies know something the men don’t!” they jokingly pointed out. 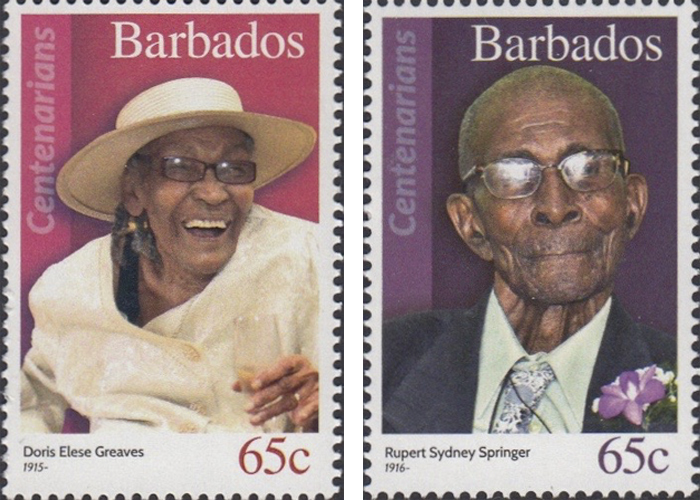 The Postal Service is still posting updates on the lives of centenarians, congratulating them on their impressive birthdays. 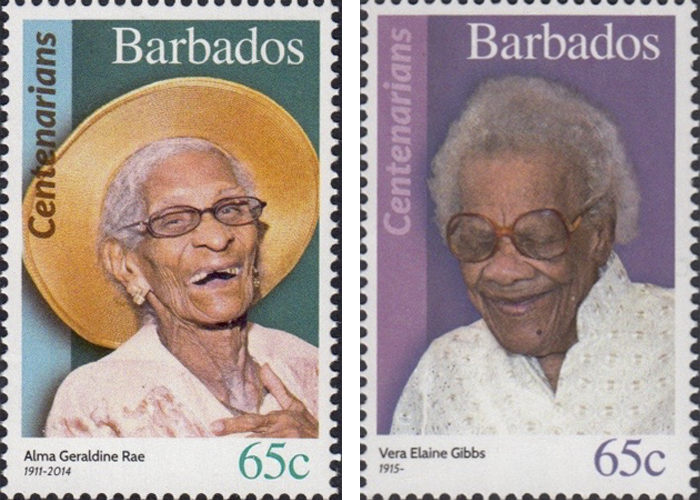 Elaine Ometa Walkes, for example, celebrated her 104th birthday just a couple weeks ago, on January 18th. 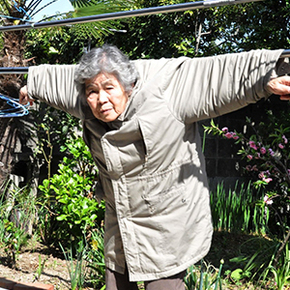 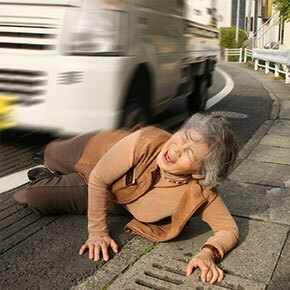 “This lady is still sharp, witty and very funny…told me she can see better than me,” the service quoted her nephew. 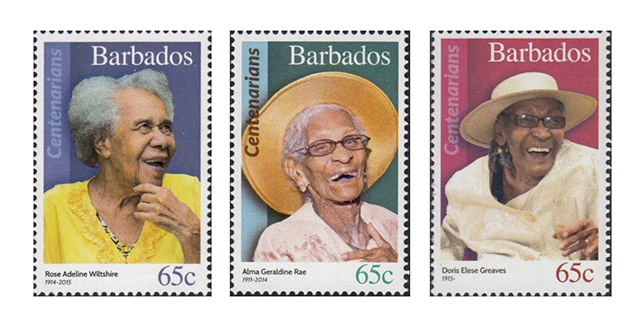 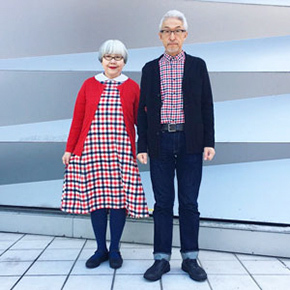 Scroll down to take a look at the gracefully aged centenarians smiling at you from the colorful stamps made in their honor.